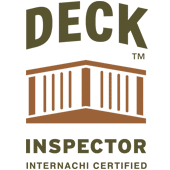 We are not like other home inspection firms, so consider these things when choosing your inspector. 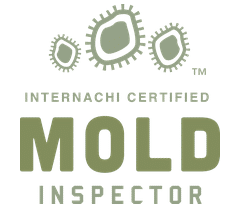 There are so many important qualifications that set us apart from most home inspectors. 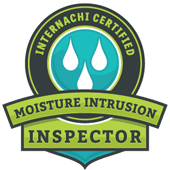 First and foremost, all of our inspectors are professional, licensed and InterNACHI certified inspectors with many additional certifications beyond the minimum requirements to obtain a license. 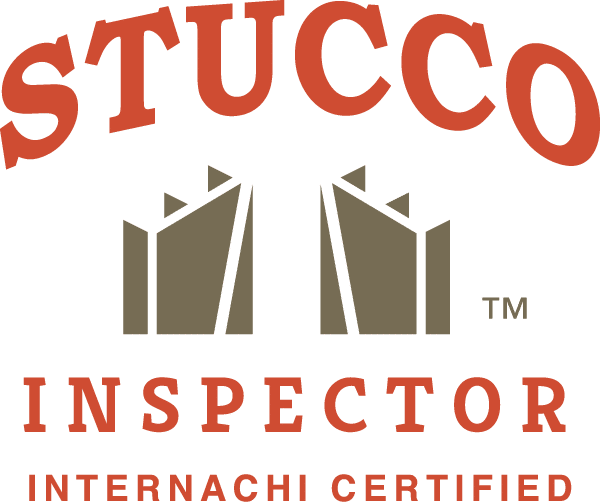 All of our home inspectors have attained the highest level of professional licensing available for real estate inspectors in the State of Washington. They’ve also been successful in careers that promote professionalism and attention to detail including construction management and law enforcement. 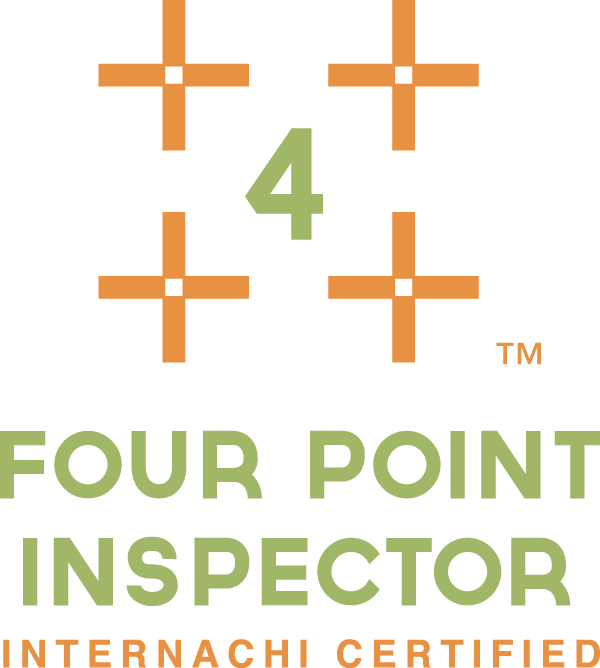 Our owner and lead inspector has over 30 years of law enforcement background conducting many high-profile investigations which provides a foundation of integrity and professionalism for PROSPEC Certified Home Inspections. 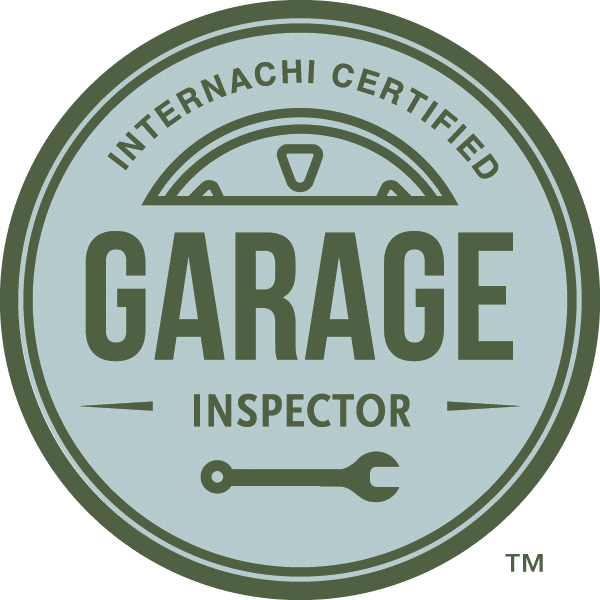 As a member of the both International Association of Certified Home Inspectors and American Home Inspector Training Institute, we represent the best-trained and most highly qualified inspectors in the business. 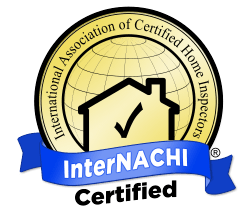 InterNACHI is the world’s premier home inspector association because its membership requirements are the toughest in the industry. We have mastered our trade and we are proud of it! 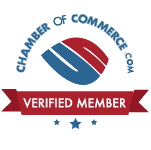 This means that we abide by a strict code of ethics, follow the inspection industry’s most comprehensive Standards of Practice, are committed to continuing education and vetted by many boards that certify inspectors in the latest technology and training. 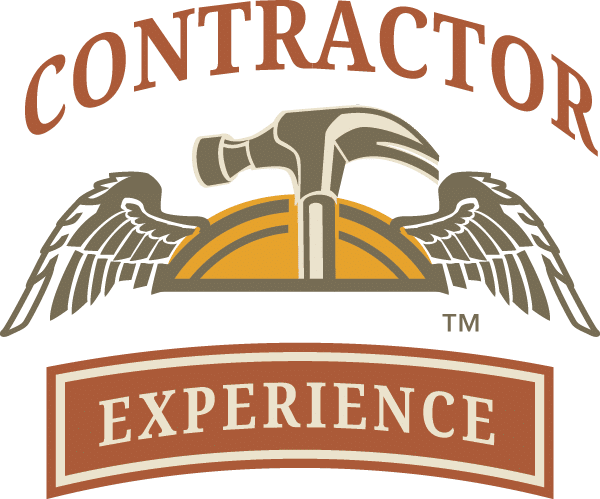 That experience works for you when we work for you. As a buyer, we make sure that you know and understand every fact about the property that you are buying. For sellers, we will provide a report that gives 100% full disclosure. 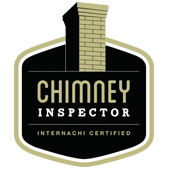 Our inspection reports are the best and most thorough available with detailed notes and pictures that make the reports easy to read and understand. The best part is our inspection reports are delivered same day and many times immediately after the inspection! In many cases, buying a home is the most expensive purchase you will ever make. The cost of a home inspection is very small relative to the cost of the home. Bottom line is when you are making this important purchase you need protection and professional assistance. 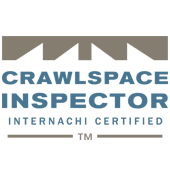 Make sure you hire a professional, licensed, InterNACHI and AHIT certified home inspector with an extensive education and background that uses the latest tools and technology. We care not just for the end result but also for how it’s obtained. We are honest and forthright and observe all laws and regulations, but lawful behavior isn’t quite enough. Ethical behavior is our standard. We trust our training and instincts to tell us that something isn’t quite right, and we ask questions whenever in doubt as to the proper course of action. PROSPEC Certified Home Inspections was founded on the principle of integrity. We’ll be completely honest with you and we’ll give you a detailed, thorough inspection using the latest technology at an honest price. 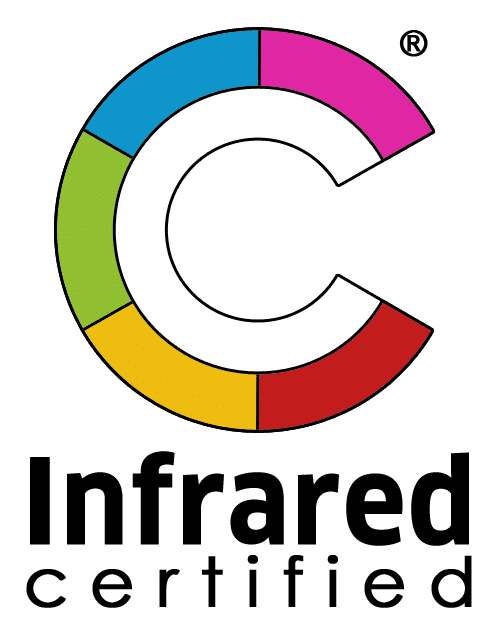 All PROSPEC home inspectors are Certified Building Science Thermographers. Thermography allows humans to see and measure heat as a “heat diagram”. All materials on earth emit heat energy, but unfortunately the human eye cannot detect it. Thermography, or simply thermal, images allow the user to see heat energy and therefore find abnormalities in a building that can stem from electrical, mechanical, plumbing, and waterproofing systems. PROSPEC owns and utilizes the FLIR E6 exclusive MSX technology. This is the top rated infrared system and far more advanced than the smaller, inexpensive thermal imaging device some inspectors attach to their phone. 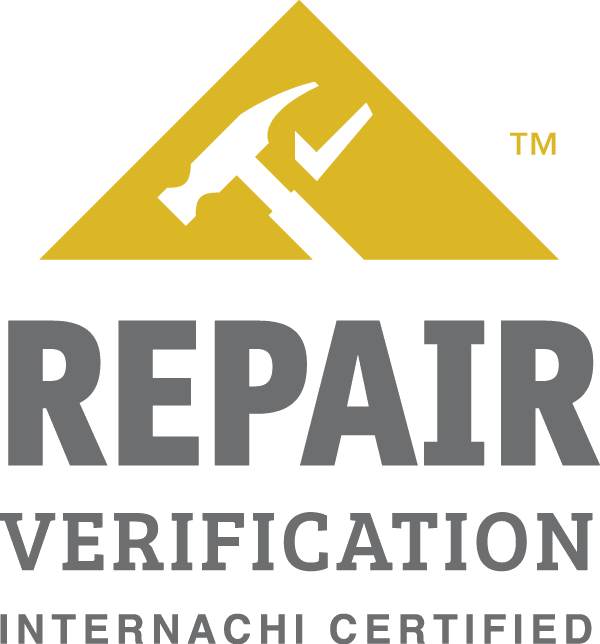 Our thermal imaging reports will locate potential hidden faults other inspectors that are not Certified Building Science Thermographers will miss. Read more about our thermal imaging inspection here. 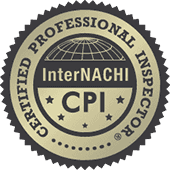 This is the 3rd time we have used PROSPEC Certified Home Inspection Services for home purchases. We like them because they are very professional and thorough in their work. We mostly worked with Jim and his reports are very good. He always answers all our questions well. We feel that their pricing was fair and they were easy to get in touch with. We would use them again and have recommended them to others who were also very happy with them. Our inspection process was very helpful and “realistic” Jim didn’t let me worry about things that weren’t worth worrying about but made sure I understood the items that were concerning. I am glad I hired PROSPEC and would call them again for my next inspection. As a Real Estate Broker, I interact with home inspectors in the area regularly. 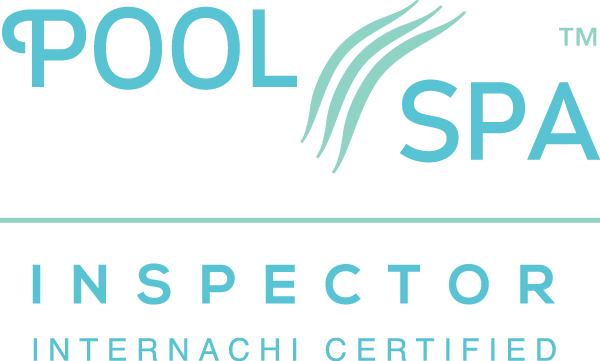 PROSPEC is always my first choice when referring my clients to an inspector. They are the most qualified, have the best technology and more certifications than most inspectors. The PROSPEC report always gets returned to us very quickly and is easy to read, detailed and professional. My clients are always impressed and very happy with PROSPEC services. Call us at (509) 885-2995 with any questions. We look forward to working with you.